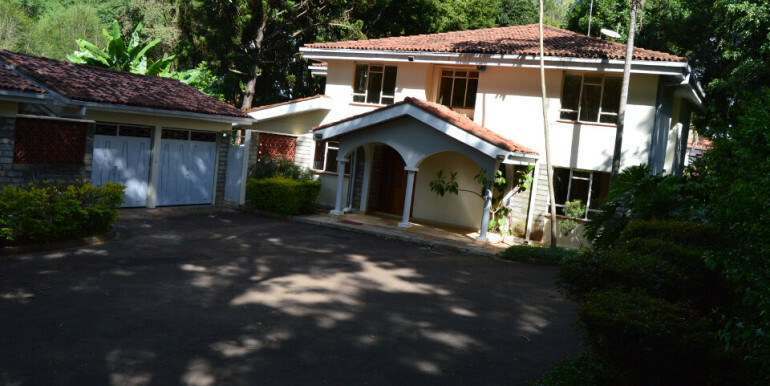 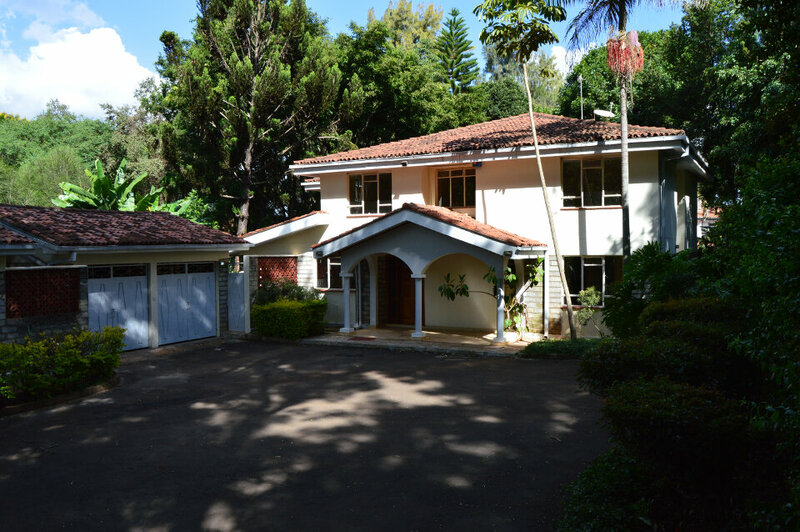 A 4 bedroom Villa on own compound, approximately half an acre of mature garden. 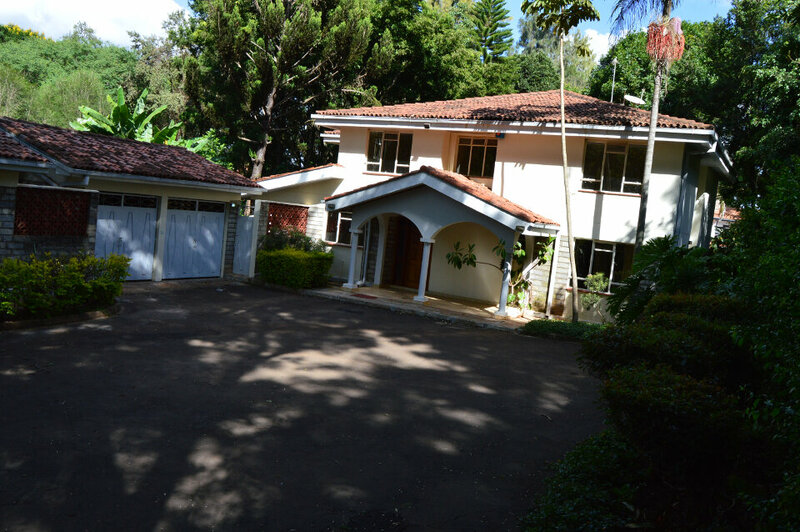 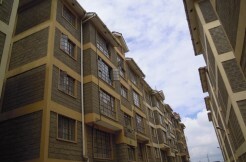 2 of the bedrooms are ensuite and features spacious space, well-maintained interior as well as the outside. 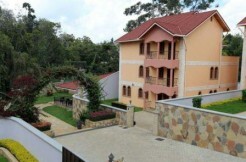 Staff quarters and lockable garage.